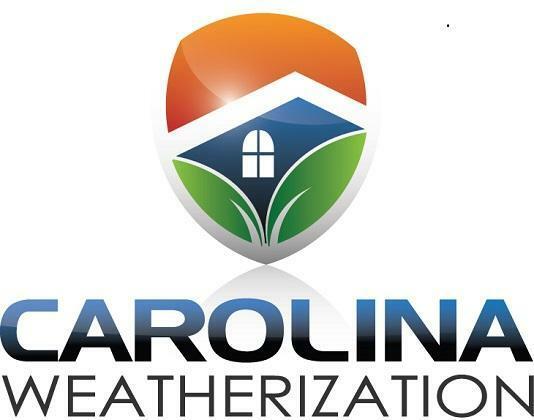 At Carolina Weatherization, we pride ourselves on quality work at affordable prices. 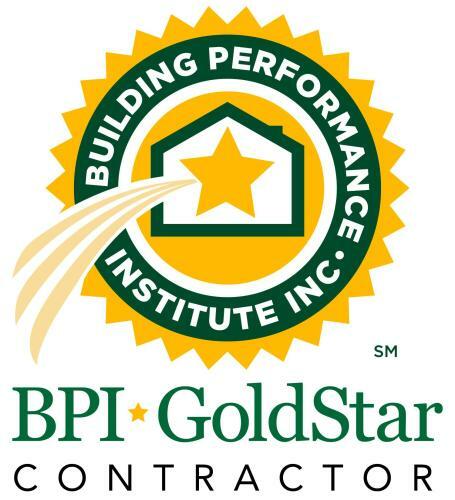 Our commitment to customer satisfaction means that you can expect attentive, personalized service when we come to work in your home. 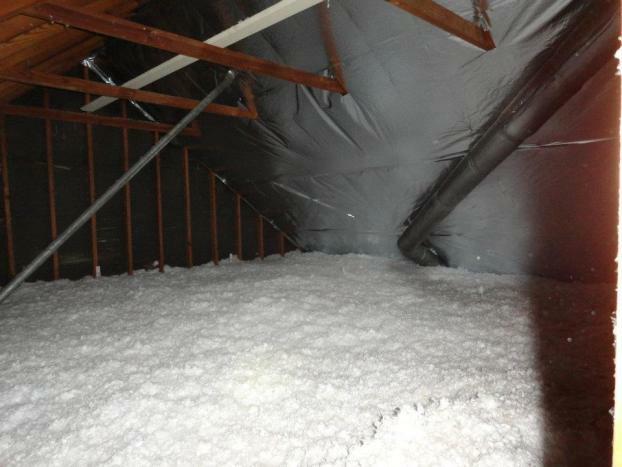 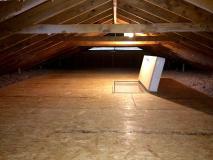 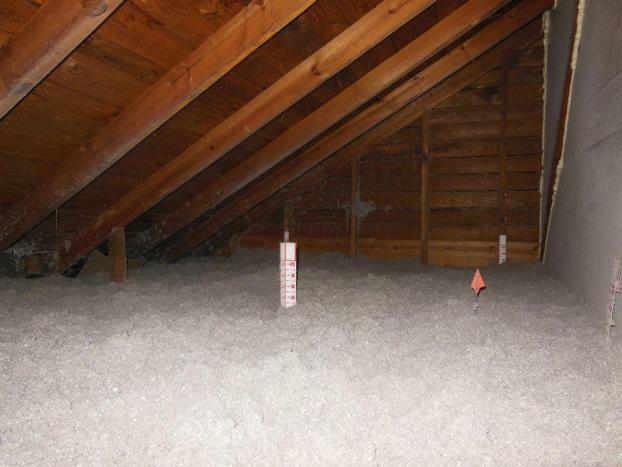 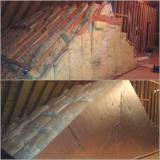 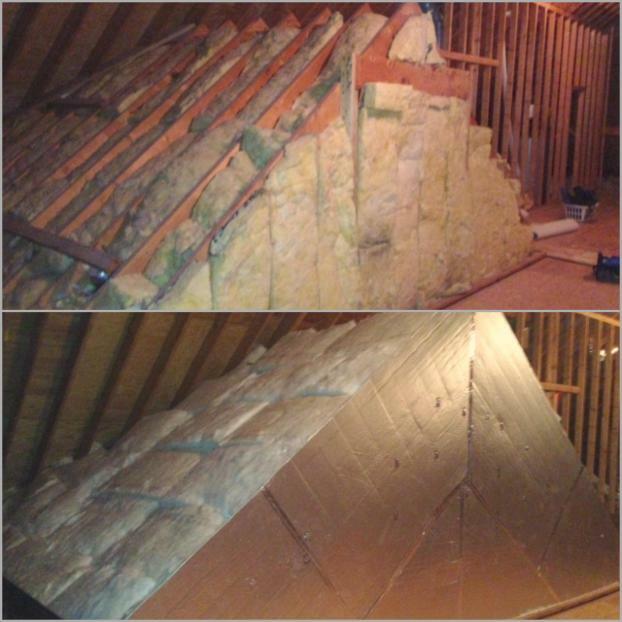 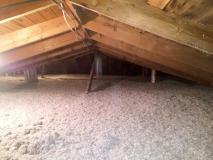 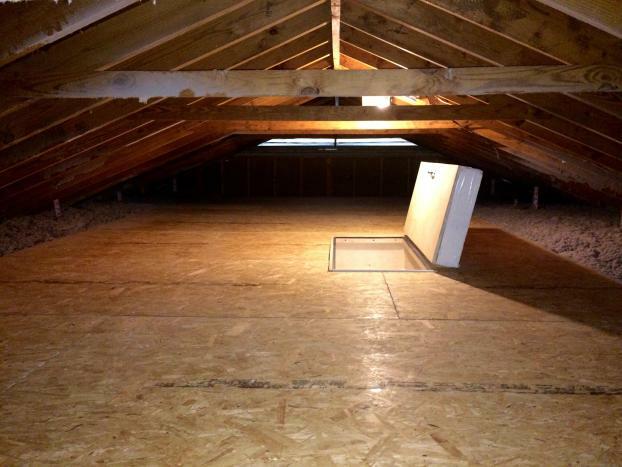 And our dedication to quality ensures that you’ll get a top-quality product when you choose us to insulate your attic. 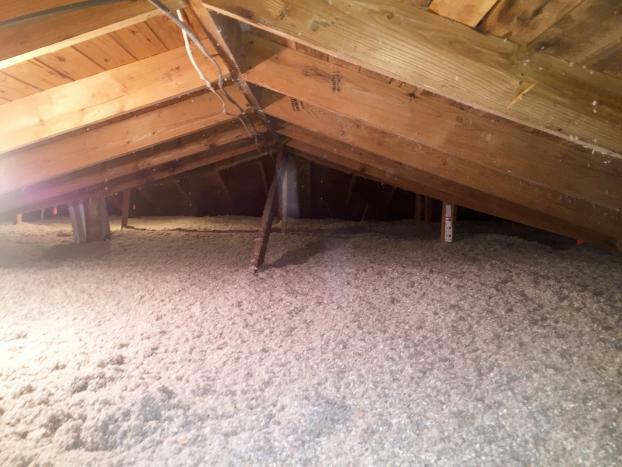 For more information about insulation visit our page on Cellulose Insulation or give us a call today.